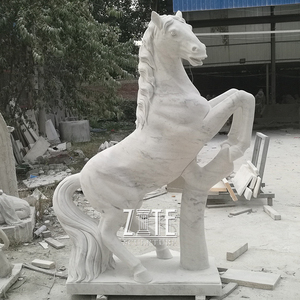 Product Name: White Marble Stone Horse Garden Statues Application: Garden, Park, H otel, Home, plaza, Decoration Color: White,beige,red or other color Size: Customized size available. Material: 100% natural material(marble,granite,sandstone,stone,limestone) Finish: Hand carved and polished. Our Advantage: Rich Colors Available; Best Handcraft; Professional Service Team; Timely Delivery. 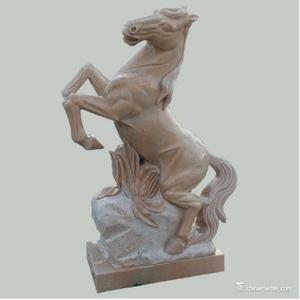 Hand carving garden white stone horse statue Material sandstone Size Customized or contact with us to get it Available material White /yellow /black /sunset red marble ,trevertine, sandstone and so on Tech carving MOQ 1 PIECE Price Contact us for the best price! Remark We can design and make different dimension sculpture as your drawings. 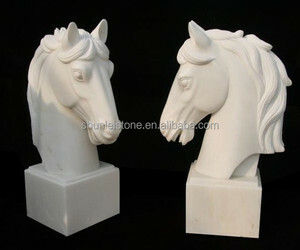 Alibaba.com offers 1,247 white horse statue products. About 37% of these are statues, 26% are sculptures, and 15% are resin crafts. 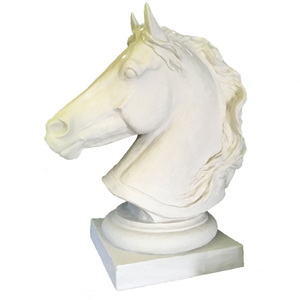 A wide variety of white horse statue options are available to you, such as animal, fairy, and angel. You can also choose from home decoration, art & collectible, and holiday decoration & gift. 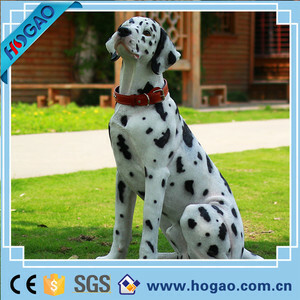 As well as from artificial, antique imitation, and folk art. 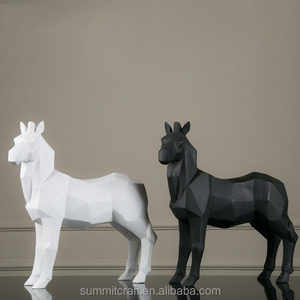 And whether white horse statue is sculpture, model, or figurine. 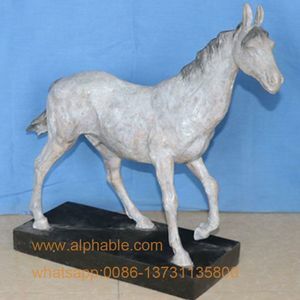 There are 1,247 white horse statue suppliers, mainly located in Asia. 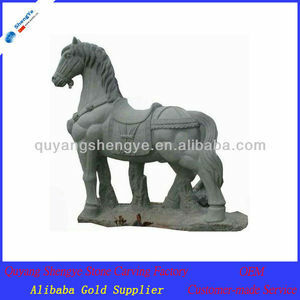 The top supplying country is China (Mainland), which supply 100% of white horse statue respectively. 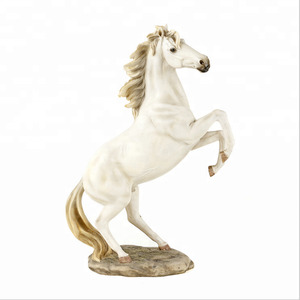 White horse statue products are most popular in North America, Western Europe, and Domestic Market. You can ensure product safety by selecting from certified suppliers, including 88 with ISO9001, 83 with Other, and 19 with OHSAS18001 certification.